Social Media is saturated and today, communicating with someone only means Facebook status updates, messages, likes, Tweets, but that doesn’t mean that our affinity for email is any less. In fact, because of the saturation and noise in social media inbox has become our virtual dojo, our place of solitude amongst the chaos. This is why, building successful email marketing campaigns has never been more important than it is now. Below are some of the reasons you should be doing email marketing consistently for your business. By emailing those who have subscribed to your mailing list, you’ll be able to share information about your brand and business. This builds up a trusting relationship between you and your customers on an individual basis. Your subscribers will become more familiar and knowledgeable about your brand, which in turn leads to higher conversion rates. If you need help reaching your clients, there are lots of fantastic online email tools. 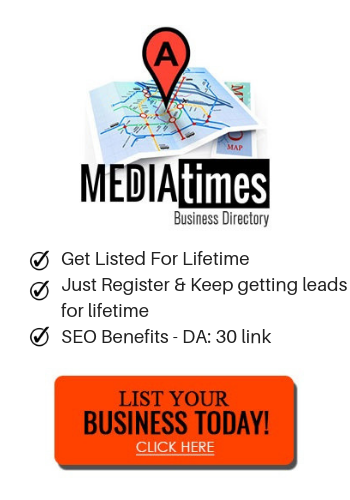 Active Trail is one such platform, that offers a mobile responsive email marketing system that connects you with your readers. It also allows you to create emails with a high visual impact. Emails to your subscribers are essentially reminders to your customers that your company is still around. In many cases, a company’s customers won’t follow them on social media – instead, they will make their purchase and forget about the company. This is where mailings come in. By contacting your clients on a regular basis, you’ll remind them that your company is still around, and you can give them new incentives to once again purchase your goods or services. 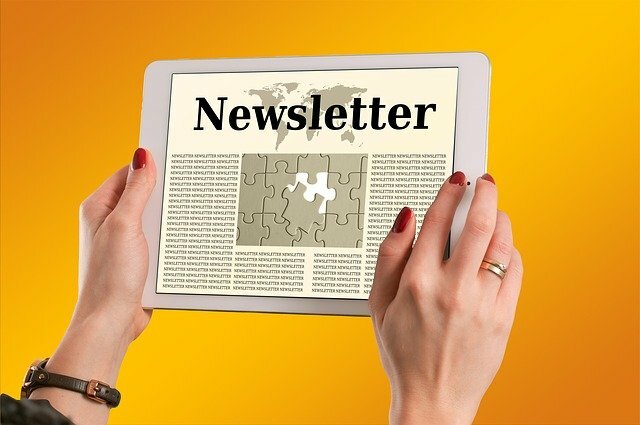 One of the most popular ways of doing this is providing a monthly newsletter. This gives your subscribers all the latest information about your company, while subtly hinting that you still have great things on offer. You can use platforms like AWeber to reach manage all your monthly newsletters. Users can set up automatic replies to people who contact you. It’s also possible to see who opens the emails, and who do not. It’s an extremely powerful tool that gives you more analytical insights than social media. In order for an email campaign to be successful, it must first offer high quality content. Your monthly newsletters need to include interesting content that your readers will actually be willing to spend time reading, and for this reason, it’s important to hire experienced writers. One popular platform for hiring professional writers is Best Australian Writers. This website puts you in touch with some of the most experienced writers in the world. You simply tell your writer what you need, and they’ll get to work researching interesting trends and helping you discover new angles, before producing high quality newsletters and email campaigns. As previously mentioned, it is possible to obtain more information about how successful your campaign has been. Using email marketing platforms, you can see how many people open your emails, and out of those, how many clicked links and engaged with your content. This information is key if you are to perfect your email and marketing campaigns. In the long run, it allows your company to fine-tune marketing campaigns and understand exactly what your customers want and need. Through email marketing, you can learn about your customers, and develop new skills that allow you to improve your overall outreach.